Carol’s bluesy country voice sings of good stories and hard lessons learned in life. 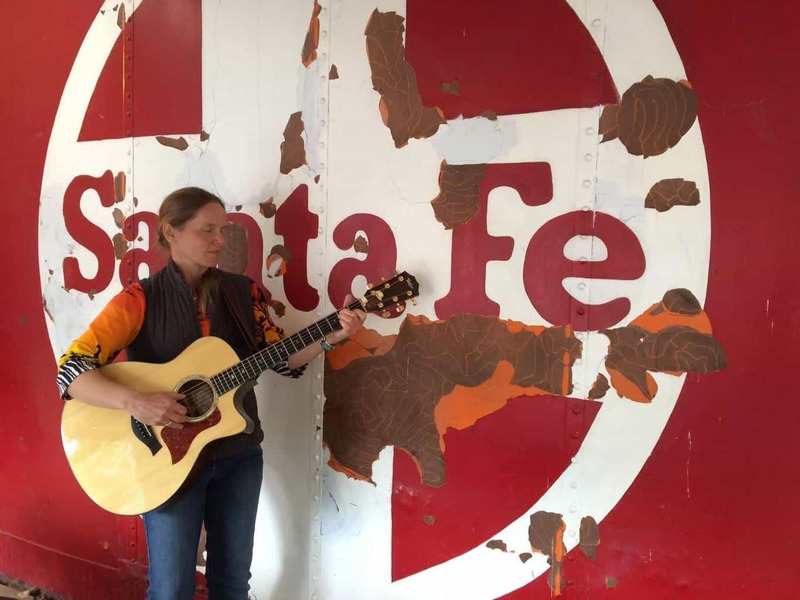 Come grab a beer and vibe on her acoustic Southwest Texas tunes. Free show.